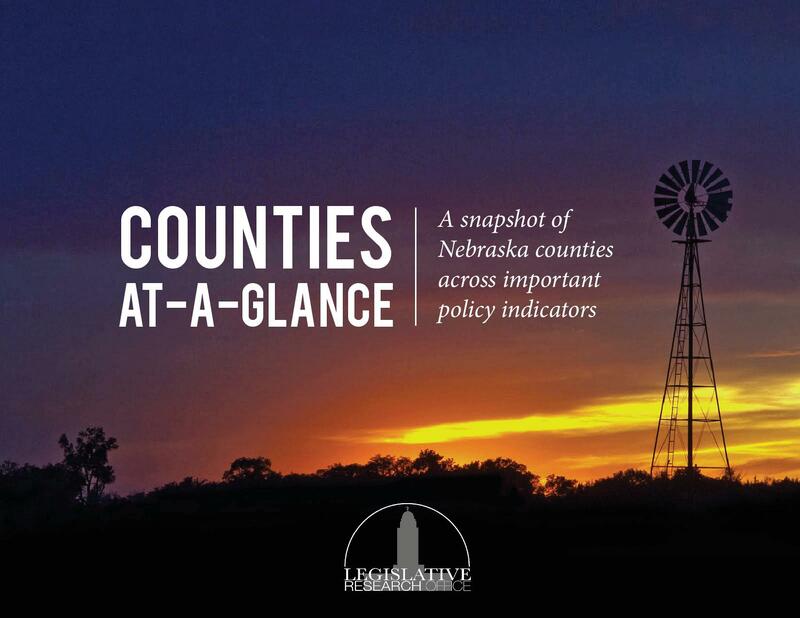 The Legislative Research Office is the Unicameral’s source for data and information. Conduct research for state senators and their staffs. Assist legislative committees with interim studies. Prepare in-depth research reports and memoranda. Manage Redistricting and other special projects for the Legislature. Maintain a reference library for senators and staff. Publish the Session Review, an annual legislative wrap-up. Exchange information with other state legislatures and national legislative organizations. You are currently browsing the Legislative Research Office blog archives for the year 2016.